Zelda BoTW Shrine rewards are treasures you’ll find while exploring the many dungeons in Breath of The Wild. Some shrines are more difficult than others, so we’ve decided to make a list. 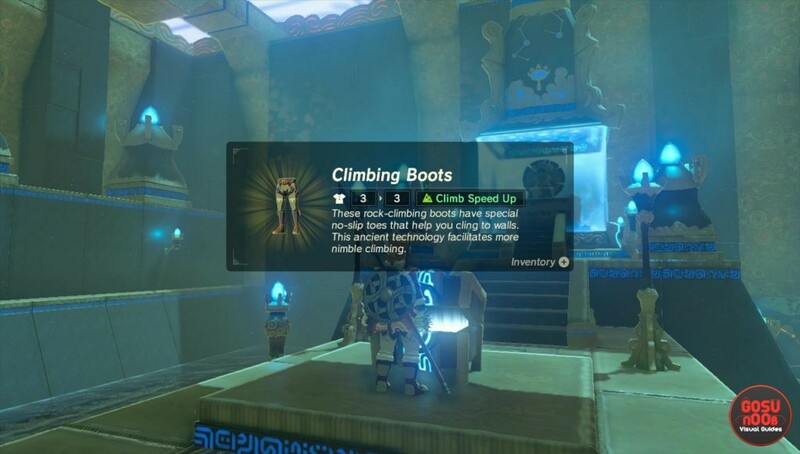 In this guide, we’re going to show you all Zelda Breath of the Wild Shrine rewards, challenge difficulties and the contents of their treasure chests. Although there are 120 Shrines in Zelda Breath of the Wild, they offer a decent amount of different challenges. The ones called Blessings offers no challenge while inside the shrine, but in order to even discover them, you’ll need to work a bit – completing the puzzles, quests and more. Once inside the Shrine, you can find various hidden treasure chests and, eventually, the main prize – Spirit Orbs. If you pay attention to the global map, and there is a chest icon next to a shrine, it means you’ve found the treasures. If there is a blue mark at the center of the shrine icon, you’ve collected the Spirit Orb as well. To beat the Shrine Guardians easily, attack them with the Frostblade. It will freeze them, making them vulnerable to attacks. From there, I usually go with Thunderblade for additional stun duration and damage. Combine these attacks with some fire weapons, and they go down fast. Once they target the ground around them with a laser, glide on top of them and perform an attack. In the end, they will charge one powerful attack towards you. Be sure to hit them as much as you can, and after couple of seconds, just run around them until they start charging this attack again. The most difficult Shrines are listed below as 5 full stars (&starf;), the easiest ones – The Blessings, are 0 stars. Their difficulty levels vary based on the personal experience of completing them all, time needed for their completion, and the number of methods used in their solving. You might find some easier or harder. The most amazing list! The only thing that could make it better would be to list the Shrine Quest name, if there is one. Great job!